In this special holiday issue of the Muster, there are no actions or meetings listed. 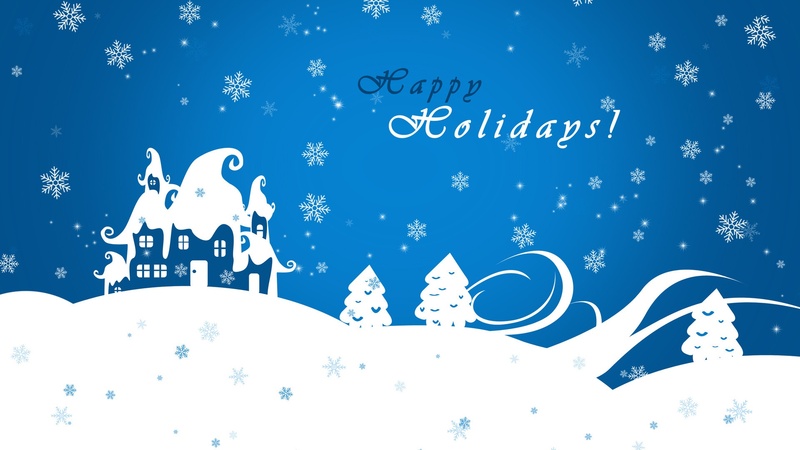 Instead we want to share holiday gifts and wishes and offer our heartfelt thanks for all you have done this past year. The new friendships we have made and the community we have built helped us make it through this difficult year. We hope that you'll be able to spend the rest of 2017 enjoying the company of family and friends and getting re-energized for the fights ahead. We'll be back with our next regular issue of the Muster in early January. 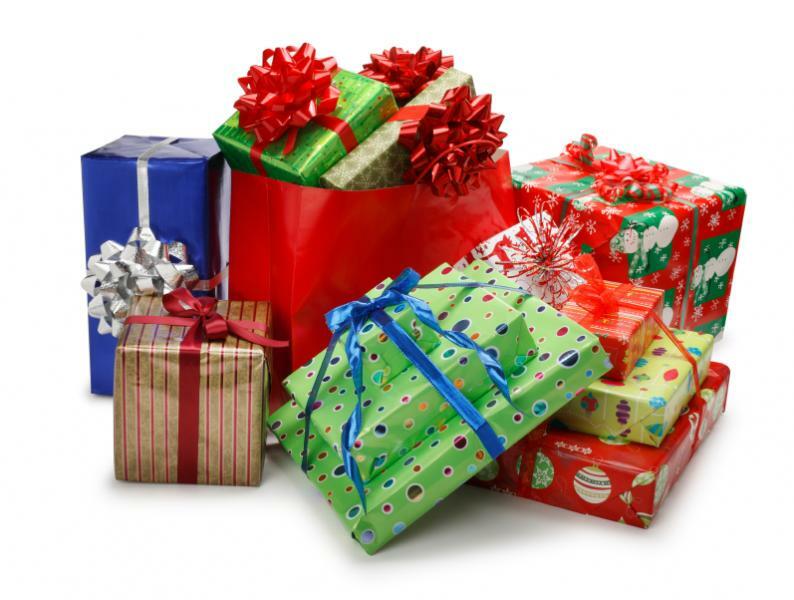 Sharing presents is a holiday tradition that we love - to open our present to you, click on your favorite package below. 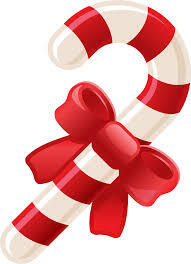 Here's a hint - this is also a gift that you have given to all of us! Are you still looking for the perfect holiday gift? 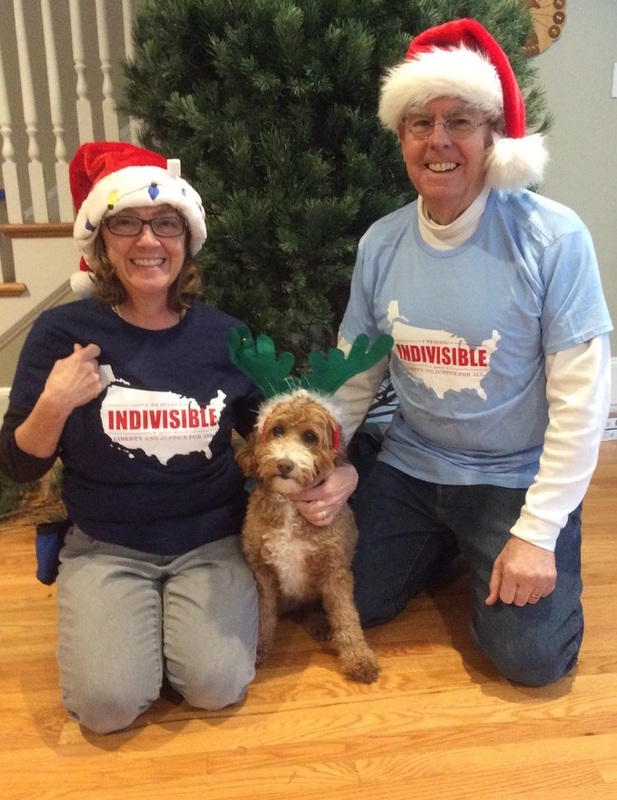 Our own Indivisible t-shirts are just the thing to make your favorite resister happy! They come in navy or light blue and either a tailored women's fit or a more relaxed men's style. Order using this link to our MI store. The price includes shipping and the proceeds go to support the work we're doing together. 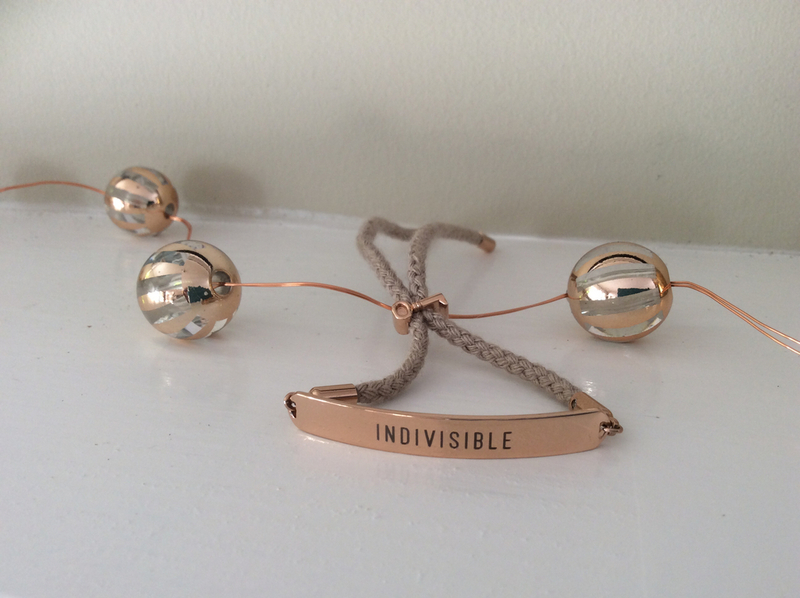 One of the best things about this year has been all the new friends we've met through Indivisible! Happy Holidays to all Indivisibles! At the top of our list is a speedy return to sanity in our government, but to help achieve that goal, we also have a few specific requests on our holiday wish list. Please check out the opportunities below and let us know if you can help us cross a few items off our list. Minuteman Indivisible plans a variety of events. 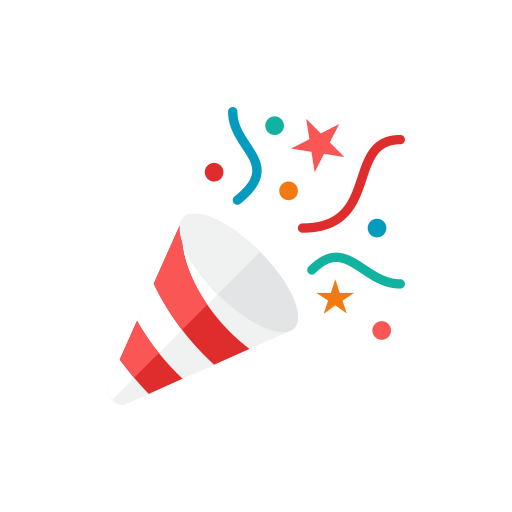 We need a party planner (or two!) to work with our teams on logistics - e.g., reserve space, arrange for refreshments, and coordinate volunteers. Do you enjoy spending time on Facebook or want to learn more about its ins and outs? Sign up to help monitor our public Facebook page and closed Facebook group. Duties involve making occasional posts, responding to messages and posts, and helping teams create Facebook events. 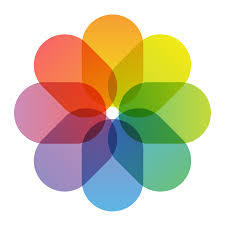 Love to take photographs? We need photos for the Muster, our website, and our social media channels. Help us share all the great work our members are doing! Cover events, rallies, and town halls or help us produce short video clips that we can post on our website or share on social media. 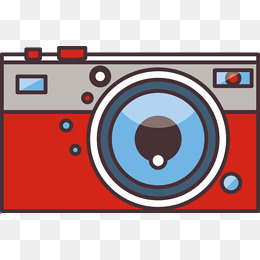 For small events or short clips, all you need is your smartphone, but if you're interested in videotaping larger events such as our candidates nights or educational forums, you can get free training from our local public cable TV provider and borrow their equipment. Help us create flyers, memes, and other graphics for our events, newsletter, website, and social media channels. Prefer to get your hands dirty? We would love your help making eye-catching signs for rallies and protests. While we wish for a peaceful and relaxing holiday season, the administration may have other plans. Unless something urgent happens, we will not be sending out another issue of the Muster until right after New Year's. Please check our homepage, the "This Week's Actions!" page on our website, and our Twitter feed for late breaking news or critical actions. Since the holidays are a time to be with family and friends, Minuteman Indivisible has no events scheduled for the rest of the month. You can find details of the meetings and exciting events we have planned for January on our homepage.